WhatsApp says it's now using a powerful form of encryption to protect the security of photos, videos, group chats and voice calls in addition to the text messages sent by its more than a billion users around the globe. The popular service owned by Facebook began applying "end-to-end" encryption to standard messages sent on Android smartphones in 2014. After gradually expanding to other formats, WhatsApp confirmed Tuesday that its encryption now works with all forms of communication on its app for Android phones, Apple's iPhones and other devices. Encryption has become a hotly debated subject, with some U.S. authorities warning that criminals and violent extremists can use it to hide their tracks. WhatsApp co-founder Jan Koum, who grew up in the Soviet Union, says he believes consumers should have easy-to-use encryption as protection against hackers and identity thieves, as well as "rogue" governments that spy on their own citizens. 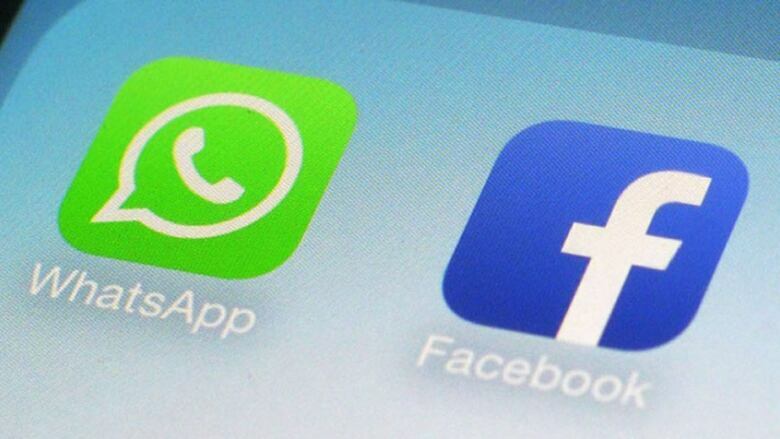 WhatsApp's use of encryption has already caused friction in Brazil, where authorities recently arrested and then released a Facebook Inc. executive after the company said it was unable to unscramble a user's encrypted messages. That's because end-to-end encryption automatically encodes each message with an algorithm that can only be unlocked by the sender and recipient. A handful of less-popular services, including Signal, Wickr and Telegram, use end-to-end encryption, while others don't use encryption at all. Google, Facebook and Yahoo use less extensive encryption to protect emails and messages while they're in transit, to prevent outsiders from eavesdropping. But those companies retain the ability to scan messages at certain points and can unlock them under a court order. Apple uses end-to-end encryption for its iMessage service, but some experts say WhatsApp's method may be more secure because it provides a security code that senders and recipients can use to verify a message came from someone they know — and not from a hacker posing as a friend. WhatsApp uses encryption technology from Open Whisper Systems, a San Francisco group that developed its software with private funding and government grants, including a State Department program that encouraged encryption as a defense against repressive regimes.